Hal Sutton's Texas Boot Ranch is making a comeback. In the category “Famous Golf Phrases,” Hal Sutton’s “Be the right club today” is legendary. He was talking to his 6-iron shot, the one that clinched his win at the 2000 Players. But those same words could apply to Boot Ranch, the Texas golf community 52 miles north of San Antonio. 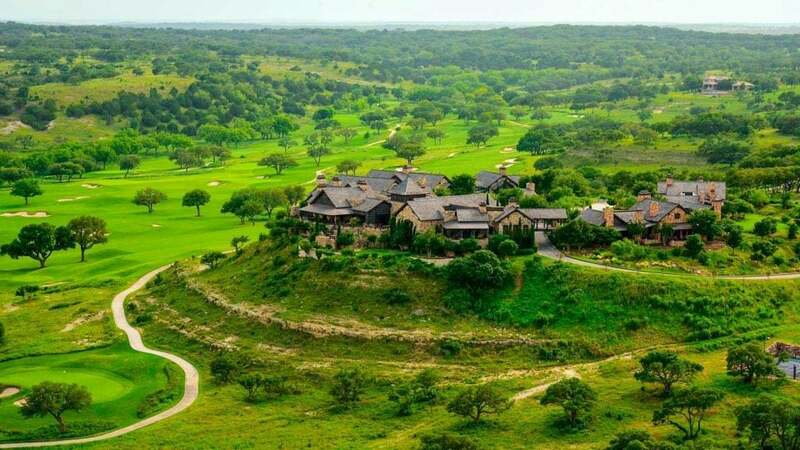 Following his stint as Ryder Cup captain in 2004, Sutton poured his heart, soul and capital into shaping this upscale development in trendy Fredericksburg, smack in the heart of Hill Country. Sadly, its superb setting, clubhouse and course design weren’t enough to fend off the impact of the 2008-’09 economic downturn, which grounded further growth. Sutton and Boot Ranch eventually parted ways. Finally, in 2017, white knights Terra Verde Group and Wheelock Street Capital appeared. The recipe for success was clear to the new investors: “There are 14 million people within four hours,” said Wheelock’s Dan Green. “All we need to do is find 400 of them.” They’re well on their way. Sales are brisk on the real estate offerings, with home sites ranging from $275,ooo to $2.5 million, for lots from one-half to 14 acres. Shared ownership and condo dwellings are also available, in addition to custom-home options. Amenities include a stunning, 55,000-square-foot clubhouse, a Ranch Club, a Lake Club, and the largest putting park in Texas. In a smart move, Boot Ranch has invited Sutton back to re-associate with his vision and tweak his stellar golf course, reducing the number of bunkers and carpeting the greens in TifEagle Bermuda. Wisely, the watery, par-4 10th was mostly left intact. It remains one of the Lone Star State’s most memorable holes. Welcome back, Hal. After nearly a decade of disappointment, Boot Ranch is, indeed, the right club today.